YouTube is planning to launch its Red subscription service in “dozens” more countries this year. According to an interview with French Newspaper Les Echoes, the Google-owned video platform’s Chief Business Officer Robert Kyncl said that new deals with Universal Music and others would help a wider rollout of the paid tier. 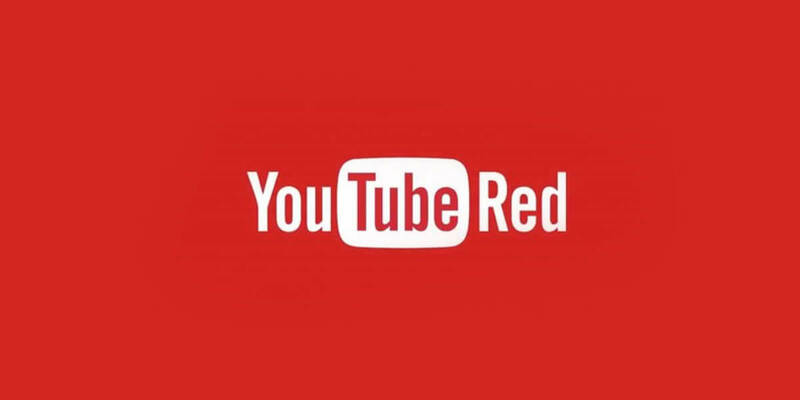 Launched in 2015 to replace former YouTube music subscription service Music Key, YouTube Red is currently available in the US, Mexico, Australia, New Zealand and South Korea. Subscribers gain ad-free access to the whole YouTube site, alongside exclusive content. Kyncl said that Universal Music’s recently announced deal with YouTube provides “licences to distribute their catalogue on the free and paid part of our platform and all over the world”, adding that other deals were in the pipeline, meaning that Red Will be launched in “dozens of markets” this year. Interesting- especially with Facebook recently inking more licensing agreements for its music offering. The social media giant recently announced that in addition to Universal and Sony / ATV, they have reached agreements with SESAC’s HFA/Rumblefish platform, Kobalt Music Publishing and Irving Azoff’s Global Music Rights. YouTube is also reportedly considering launching a music specific streaming service in March. Codenamed ‘Remix’ this will combine a Spotify style paid audio with video clips and will possibly replace Google’s ‘Play Music’ offering. The question is why and the answer is quite simply because they can- be prepared to go into 2018 completely dazzled by options for streaming services. The true battleground now is curation, personalised playlists and music tailored to different experiences and times of the day and Spotify are certainly winning on this front so far.